“Supply Chain is the linking of people, products and ideas around the globe. You need to be a connector.” Amanda Decook, Sourcing Associate, A.T. Kearney. Most supply chain professionals would agree. In fact, a recent survey conducted by Thomasnet.com showed that more than 90% of purchasing professionals believe communication is essential to their career and more so, 39.39% believe it is the most important skill for success. However, mastering communication is not easy. For some, it’s not a natural skill, And even if it is, a third of respondents believe it is the one skill they consistently need to work on. “Communication is king. It’s the key to success, and it will make or break things on so many levels depending on if it’s there or not.” Sara Robichaux, Strategic Sourcing Category Lead – Services, Apache Corporation. So how can supply chain professionals practice effective communication with colleagues, stakeholders and sppliers? These 5 tips could be a career game changer. Communication comes in many forms, including words and actions. Use both to lay a solid foundation for your relationships. Doing what you say is essential to building trust, making the meaning behind your words more valuable and impactful. Don’t monopolize conversations and don’t speak to just speak. Your partners will start tuning you out and stop listening to what is important to you. One of the most important aspects of communication is being clear with your words. Use concise language to avoid confusion. "It takes a whole company to make any business a success,” said Julia Palmore, Buyer/Planner, Locknet LLC. “Clear, concise communication is the way to make sure everyone is on the same page." Communication becomes more effective with good body language. Research shows body language has a bigger impact than you think on how your message is received. Make eye contact. Be aware of your posture. Showcase your empathy through physical or facial expressions. Having a consistent flow of communication with colleagues, stakeholders and suppliers is the best way to improve your skills, create stronger relationships and ensure that goals are clearly understood. Consider establishing weekly or monthly meetings. The more frequently you interact with them, the more you will discover the best ways to communicate with them. 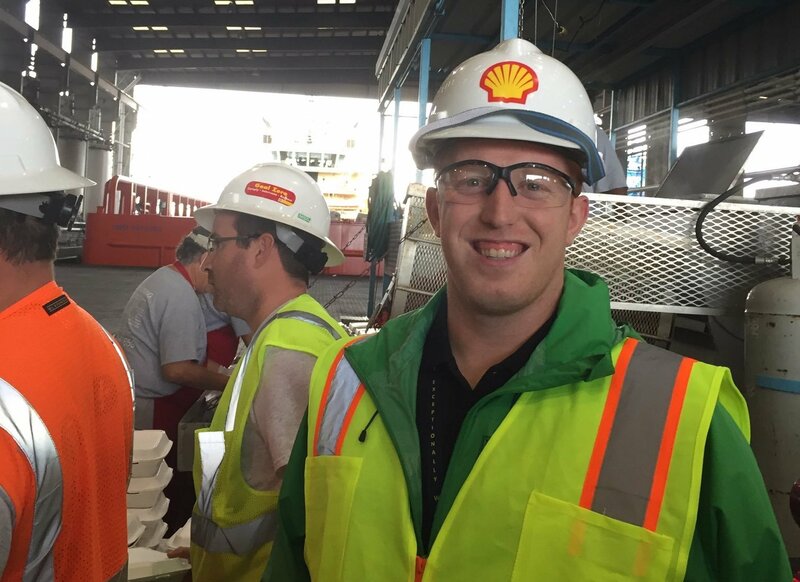 How Do I Know Which Manufacturing Trends Are Impacting My Business Right Now? 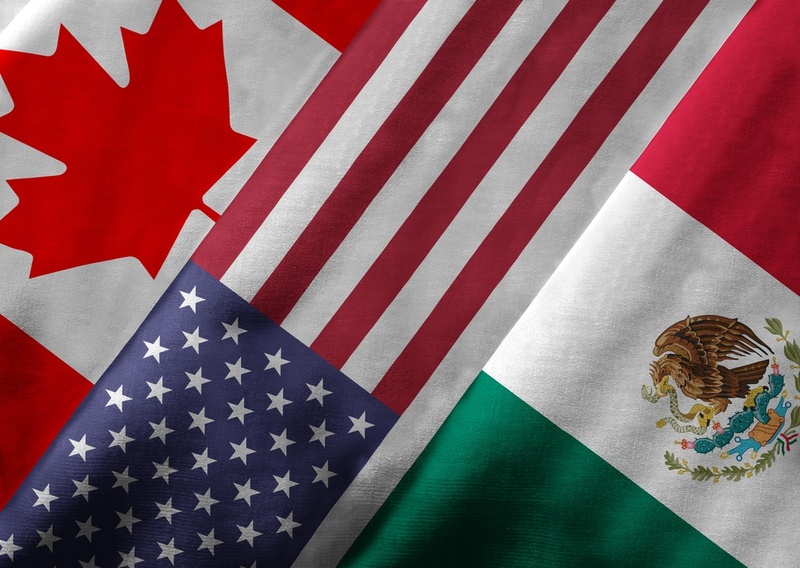 What Does The United States-Mexico-Canada Agreement Mean For The Supply Chain? 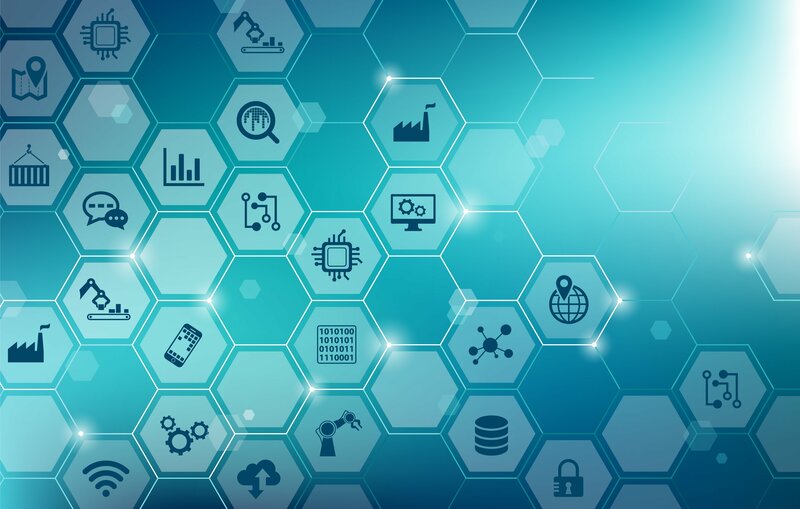 Can Disruptive Technologies Lead To Disruption For Your Business?